Mention the words “data breach,” ransomware,” and “cyber attack,” and the first industries that come to most people’s minds are the banking/finance, tech, ecommerce, and retail industries. Real estate and property development rarely come a close second or third. Perhaps it’s because many still associate them as “traditional” sectors that deal with more offline, hard-structured realities like buildings, land, utilities, and construction. But then again, many of the companies in Silicon Valley do live in properties where they also use technology, where they use computers or Internet of Things (IoTs). That’s where they problem may occur, if Internet of Things (IoT) devices are not secured. The EY sounded the alarm on the encroachment of online threat against these more land-locked businesses, saying that it’s only a matter of time before the more inventive and enterprising hackers set their sights on stealing records of tenants or crashing through the security cameras of even the most guarded villages. The encroachment has to do with the penetration of online technology, with all their advantages and disadvantages, into the dwelling places of human eings who would spend a small (or even big) fortune to secure their safety as well as that of their loved ones’. The Internet of Things, for example, is already connecting the home owner or tenant with that of the smart appliances in their residence or office. These machines remind them of groceries they have to buy, or automatically warm the living room once the temperature drops. The more sophisticated Intelligent Buildings go a dozen steps further and practically, with the guidance of the owner or tenant, manage the network of connections that governs the running of an office space or apartment units. Intelligent Buildings can ring alarm bells and then guide the people inside them into emergency evacuation or a safe place should calamity or crime strike. They can automatically lighten or dim a hall or a room depending on the number or people inside it. They can play music or show a movie to enthrall an audience patiently waiting for the formal conference to begin. Intelligent or Smart Buildings are expected to grow in the next few years at an annual compound growth rate of 18 percent to revenues of $133 million. All the data streaming into the networks of those smart buildings and houses are tempting fare for hackers and identity thieves who would want to sell them to the Dark Net, or the online black market. They would target documents like rental agreements, leases, and credit reports in the databases and computer networks of property developers, real estate brokers and agents, and architects and designers. What’s even worse is that hackers who have a taste for the macabre might even play practical jokes on the tenants like locking doors just when they want to leave the room, or camera-recording events and activities that had been deemed off-limits. The burden of securing the building and its valuable data does not rely on the shoulders of the property owners, executives, and IT security professionals alone. The personnel who report to these leaders should also be encouraged to attend cybersecurity training because they are the first line of defense. An informed employee, for example, who stops a ransomware attack because they were able to distinguish the infected email from legal ones would have saved the company possibly thousands of dollars in damages and repair, and possibly the loss of consumer confidence. Make sure that all employees are properly informed and educated about all kinds of cyber-attacks, how they operate, what they look like, their behavior pattern, and the kind of damage they can do. Don’t rely on old news but always update them, emphasizing the harm that a malware can do to their business, careers, and even professional future. Don’t stop at knowledge — invest in an IT security consultant or company who can train your employees what to do once they identify an imminent or ongoing act. Those first few minutes of response and remediation can literally make or break the company in the next few months. Establish an IT security policy that your employees should obey, and which the company must strictly enforce. For example, every personal device, such as a smartphone, that is being used to process office documents must undergo screening, anti-virus installation, and constant checking. 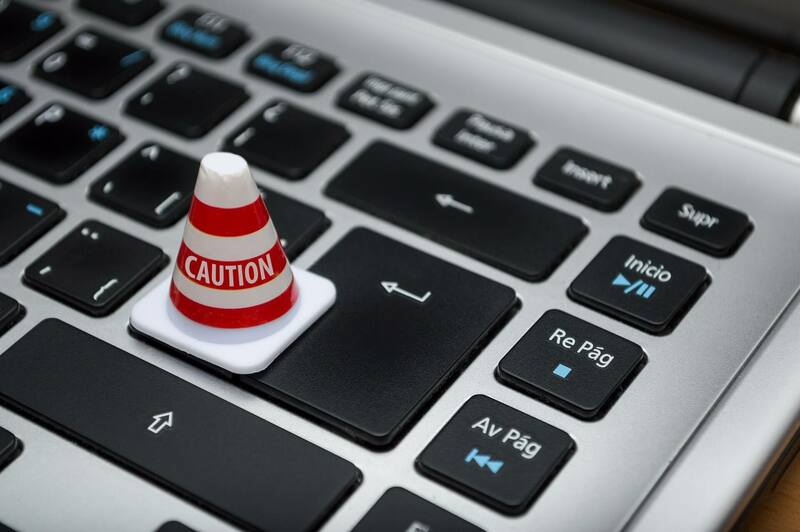 Another example is prohibiting employees from writing down or posting the company-mandated password of their company-issued laptop on a print notebook or an online Word document. Cybersecurity policies and practices are clearly needed not just in the workplace but in most of these assigned tech talents’ homes. More than most staffers, their systems are exposed to vulnerabilities because their expansive network connections are hooked to other computers around the world, making their exposure greater. Perhaps they can also partner with companies like California Corporate Housing to find out ways and means how the cyber-status of their assignees living in their new homes can be made stronger and more impregnable.